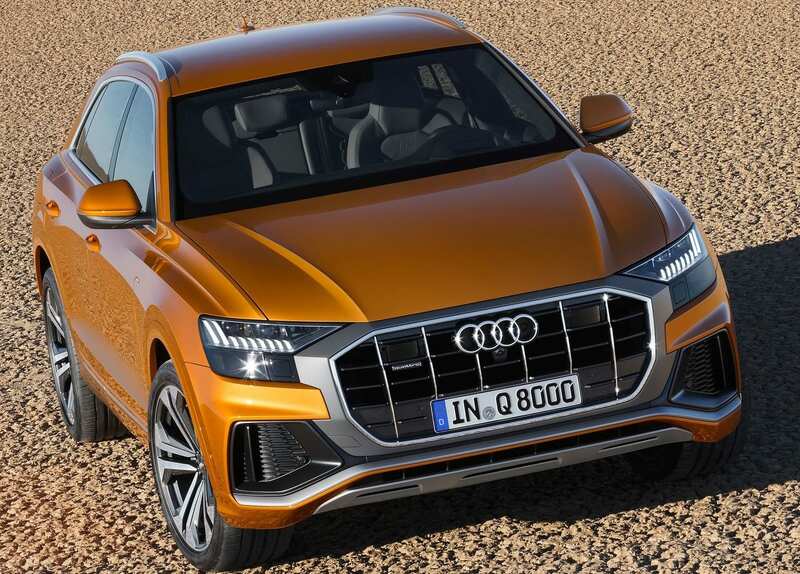 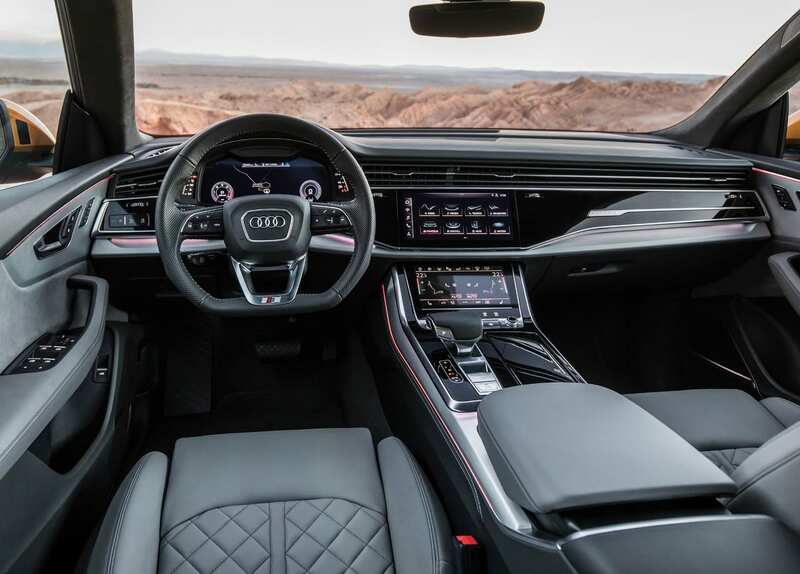 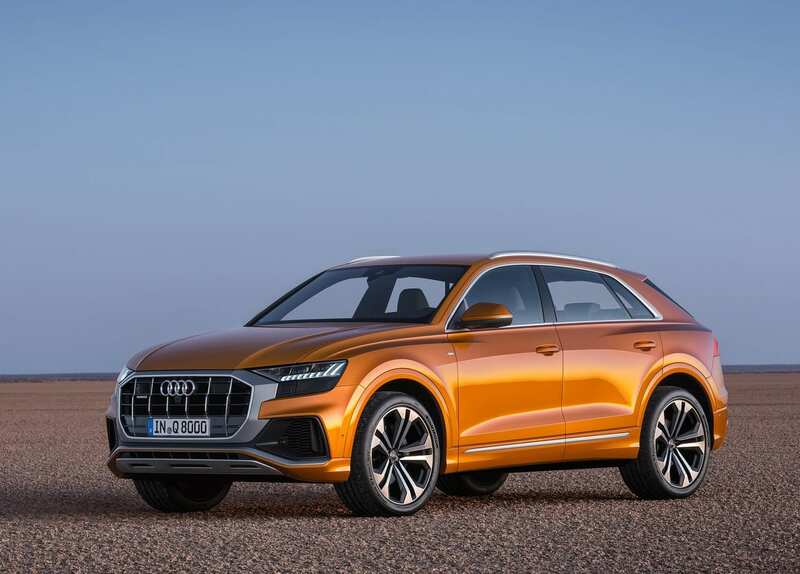 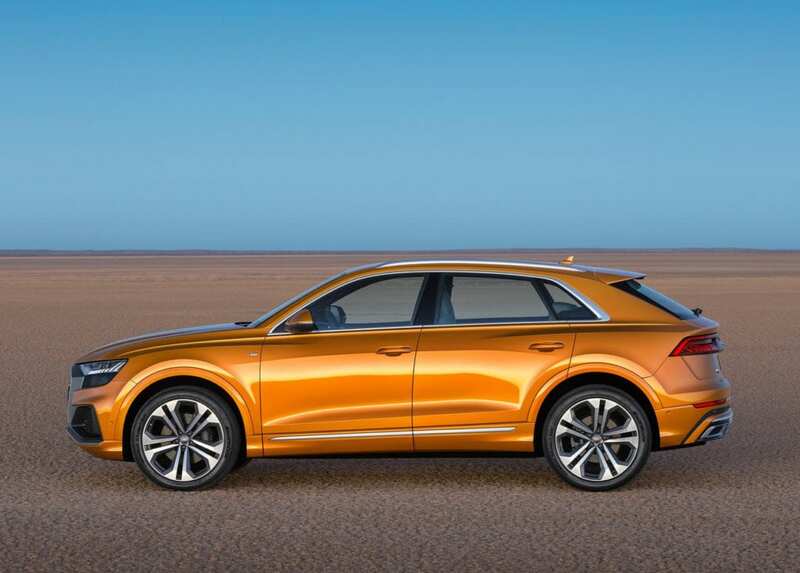 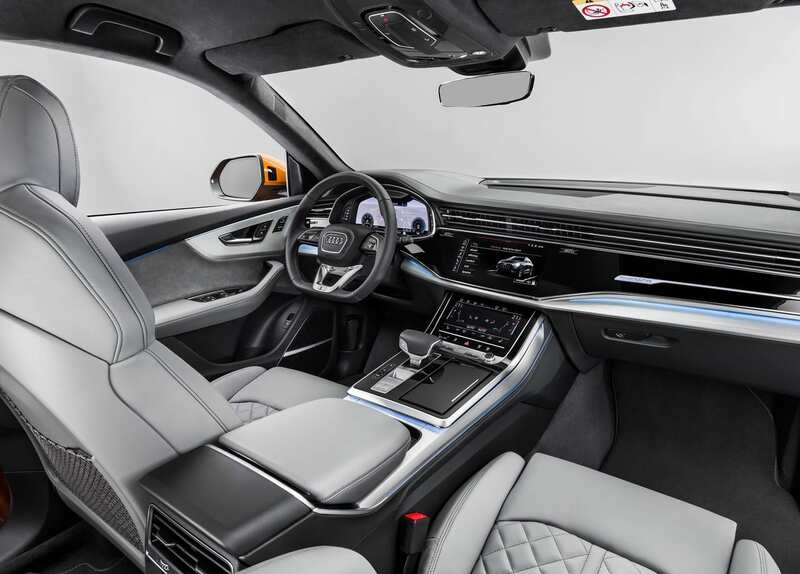 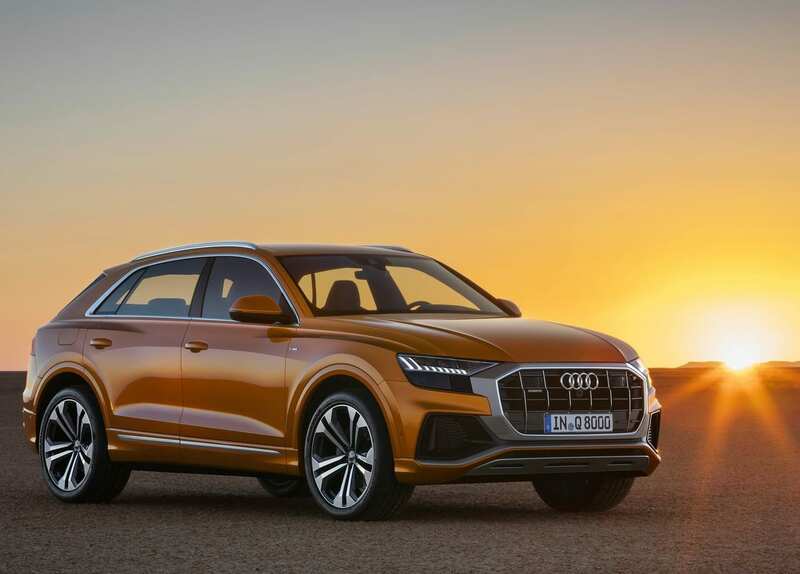 The Q8 is setting up to be Audi’s newest top-end SUV, surpassing the luxuries that are offered on the Q7. 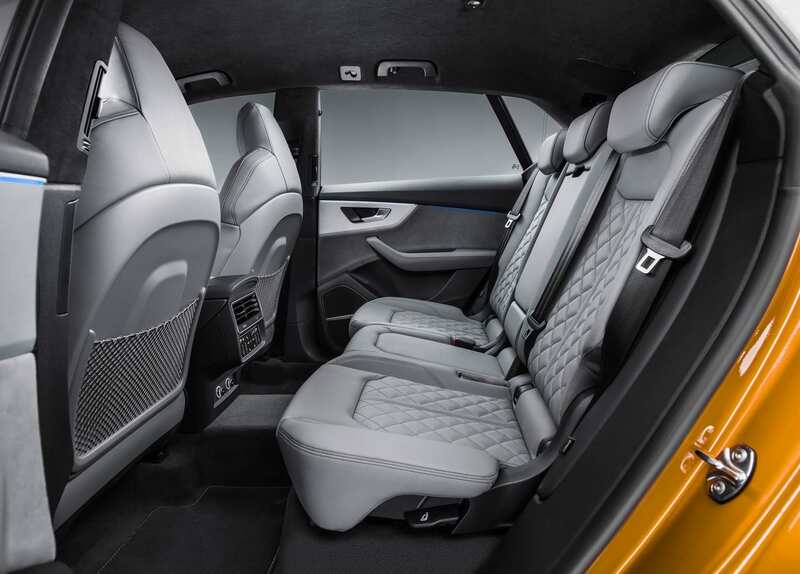 The platform that it is built on is shared by both the Lamborghini Urus and Bentley Bentayga. 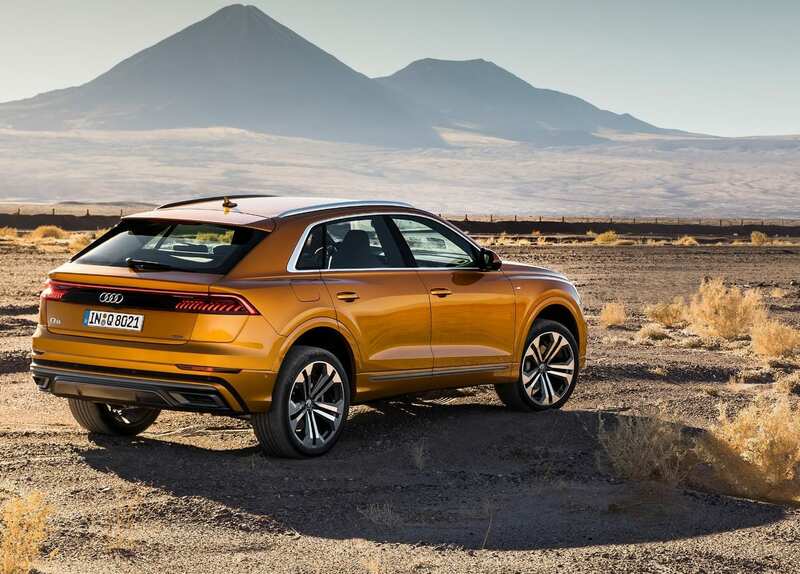 So you know, buying this cheaper PHEV is kinda the same thing as buying that Bentayga PHEV. 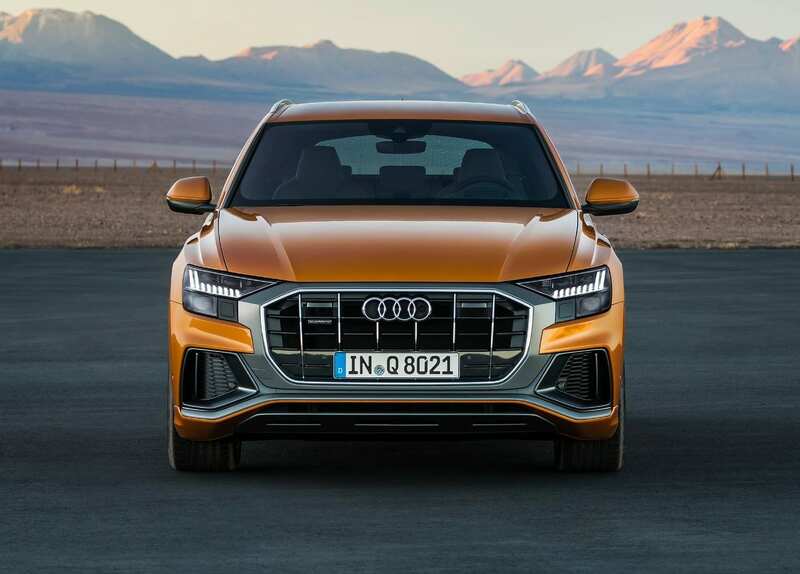 The Q8 has a “meaner” looking face than its other Q-series counterparts, giving it a much more sporty appeal. 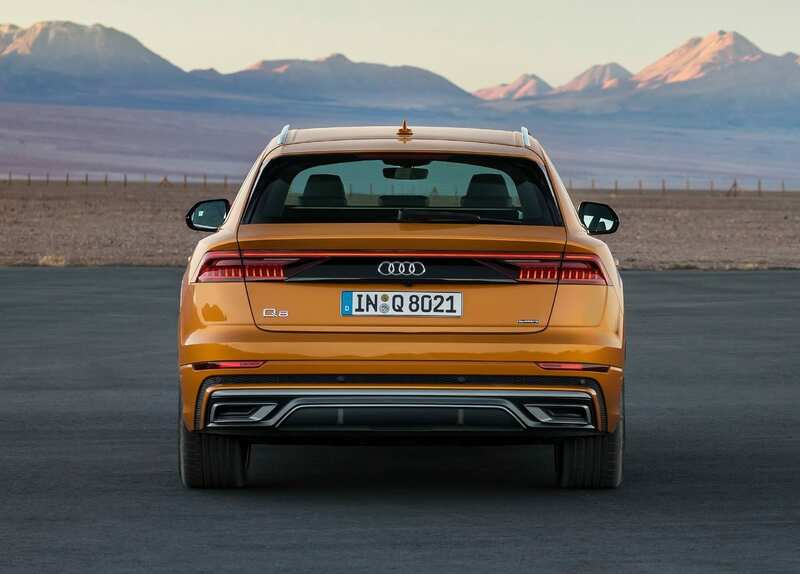 The 17.6 kWh rumored battery will give you an all electric range of 37 miles, which is pretty decent by PHEV standards. 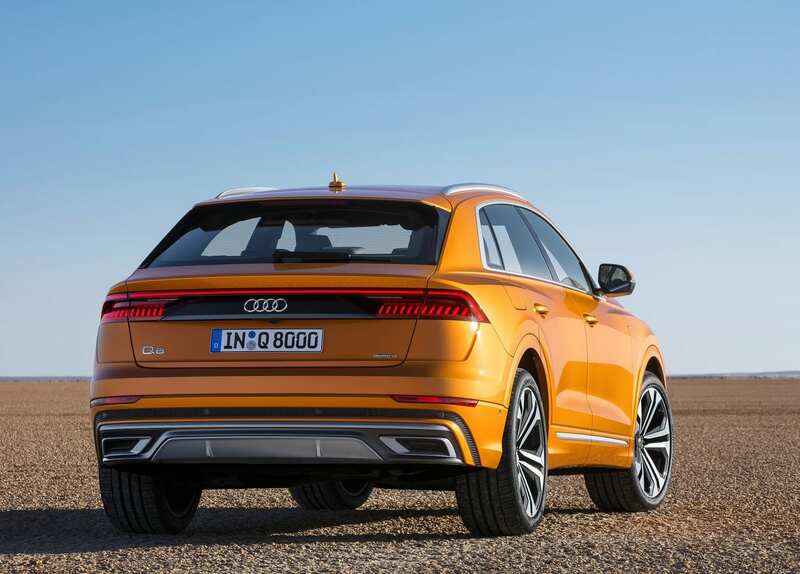 No word on whether or not the much sportier RS Q8 will also be paired with an electric motor or not.